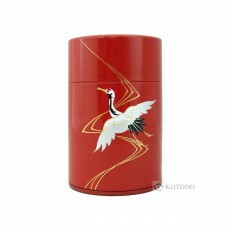 The crane is the national bird of Japan and has been an important part of Japanese culture and folklore for centuries. 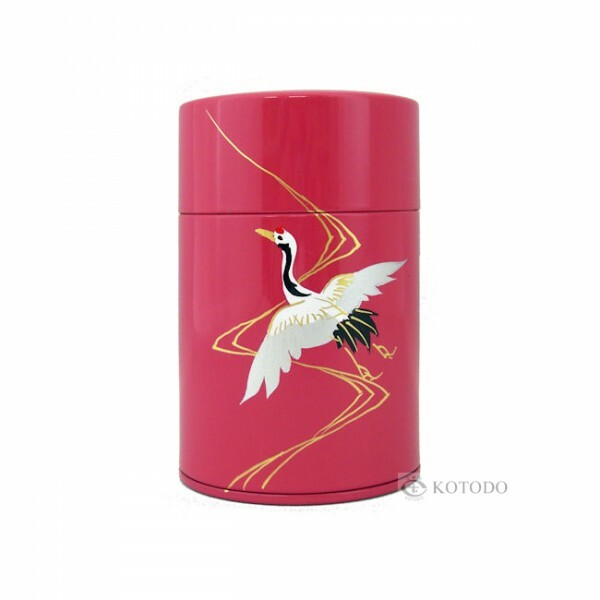 The crane symbolizes longevity and good fortune and is often woven into a wedding kimono as a lucky symbol. 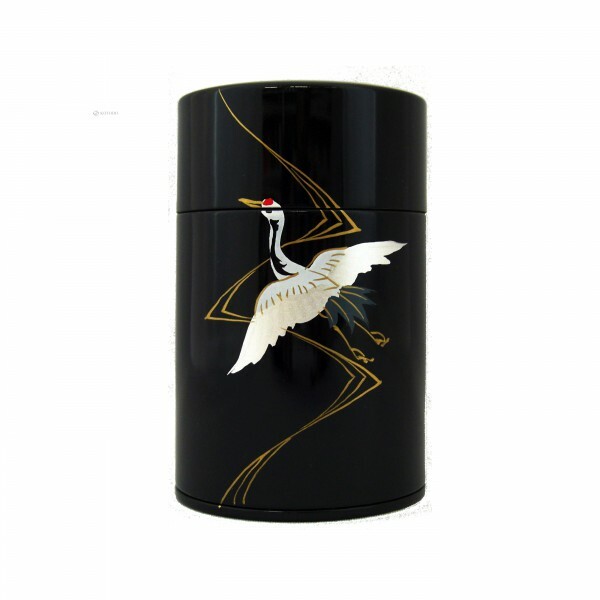 One famous folktale of the crane is called “The Grateful Crane,” a story about a crane giving back to an old couple that saves it from a hunting trap. 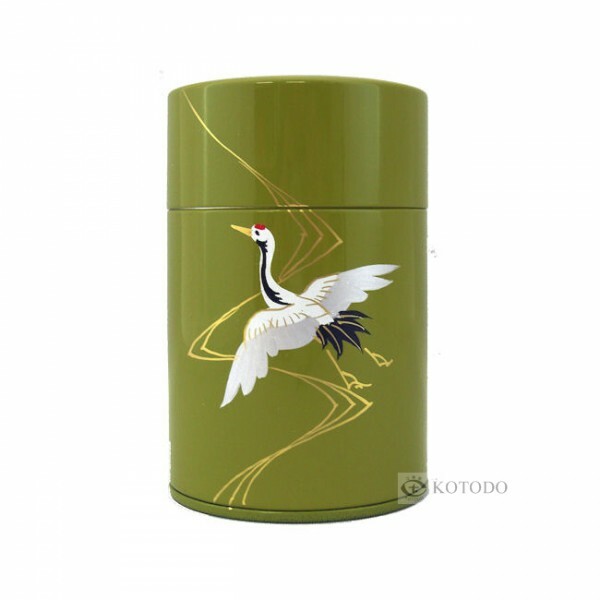 The crane transforms into a beautiful young lady to weave a cloth made from its own feathers.